Those behind the the attempted coup in Turkey planned to accuse President Erdogan and his inner circle of aiding terror by negotiating with the PKK before launching a military crackdown on Kurds, Turkish media reported citing a document recovered by police. A petition to initiate a judicial process against the Turkish government was discovered during a search of the office of Public Prosecutor Mehmet Sel in Istanbul, who was detained following the failed coup attempt. If the members of the military had been successful in toppling Erdogan’s regime last Friday, coup supporters would have initiated an inquiry into claims that the president and his inner circle had “committed the crime of helping an armed terror organization by ignoring their preparation of attacks,” a prosecution source that spoke to Andolou Agency revealed. According to the petition, that had not been signed or dated, despite having the year 2016 on it, Erdogan and others were to face prosecution over the “solution process” to bring an end to the Kurdish conflict in the country that has been ongoing for decades. The document that was addressed to chief public prosecutor’s office in Inegol, Bursa province, accused the Turkish leadership of “supporting” the Kurdistan Workers' Party, (PKK), considered terrorist in Turkey. 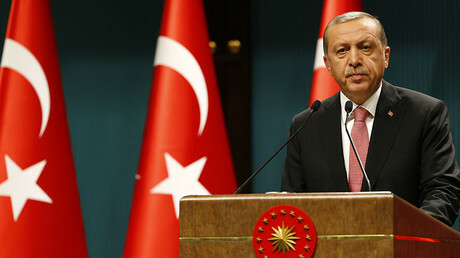 In particular, it accused Erdogan, Interior Minister Efkan Ala, National Intelligence Organization chief Hakan Fidan, provincial governors as well as former Prime Minister Ahmet Davutoglu and former deputy prime ministers Besir Atalay and Yalcin Akdogan of conducting peace talks with the PKK leadership between 2009 and 2015. The charges against Erdogan seem to be ironic as the Turkish president has on a number of occasions promised to “neutralize” the Kurds after a two and a half year ceasefire between the PKK and Ankara was shattered last July, which led to a massive army crackdown in the southeast of the country. Furthermore Ankara’s anti-terrorist operations have not only been based in the southeast of Turkey but have also spilled over into Iraq and Syria. Between July 2015 and May 2016, according to the Turkish government, over 2,500 Kurdish rebels were killed in Turkey. A number of prominent human rights organization, including Amnesty International and Human Rights Watch, have earlier expressed fears that the real count much is much higher. 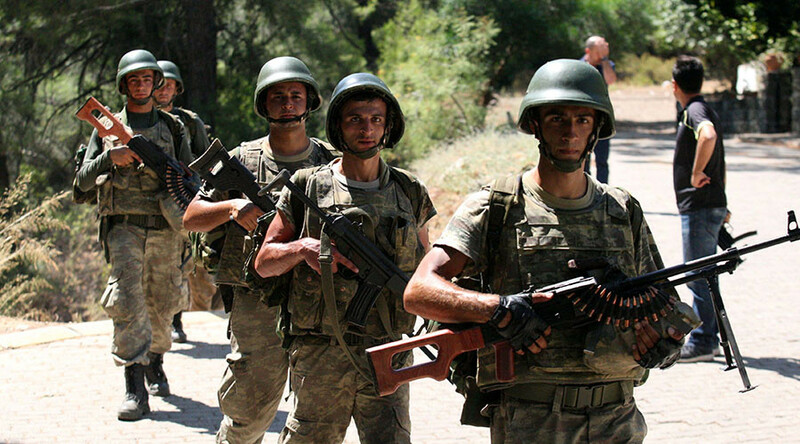 As the military operation continues against in the Kurds in the east the PKK continues to carry out revenge attacks, often targeting Turkish soldiers and police. But despite Erdogan's current harsh stance on Kurds, coup supporters remembered his negotiations with the PKK when he was still the Prime Minister which were conducted in hopes of ending the insurgency that began in 1978. The first Erdogan-led government’s attempt to appease the minority in 2009 aimed at expanding the freedoms for the Kurds and included a partial amnesty for Kurdish fighters. It failed in 2010 when the PKK declared an end to the ceasefire. This led to the eruption of hostilities that ended two years later, when Erdogan launched the latest peace negotiations with the PKK. 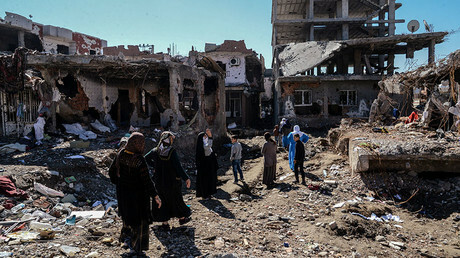 But the three decade old insurgency by the Kurdistan Workers’ Party flared up again last July after the collapse of a ceasefire that lasted two years, plunging Turkey’s mainly Kurdish southeast back into open conflict with Ankara.